1 Photo was taken from a boat, on that trip we also saw a flying fish. 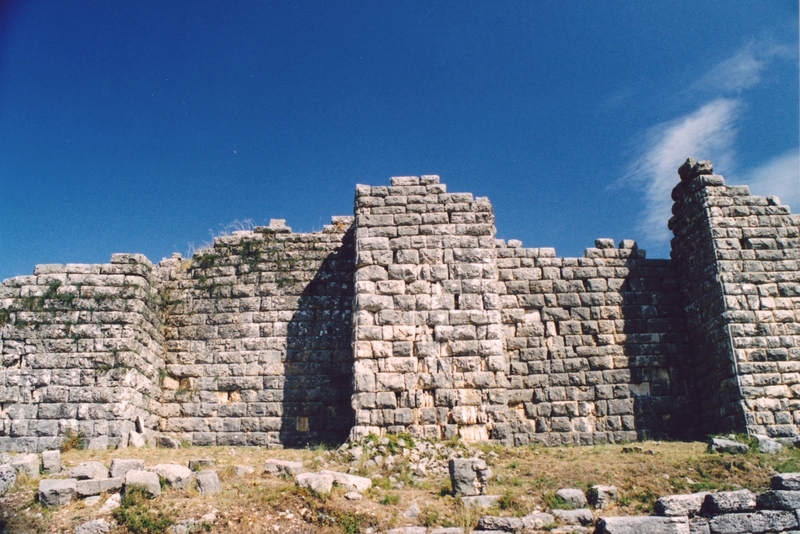 Near Parga. 2 After sunset we went to the castle on the hill. This is the view from there. 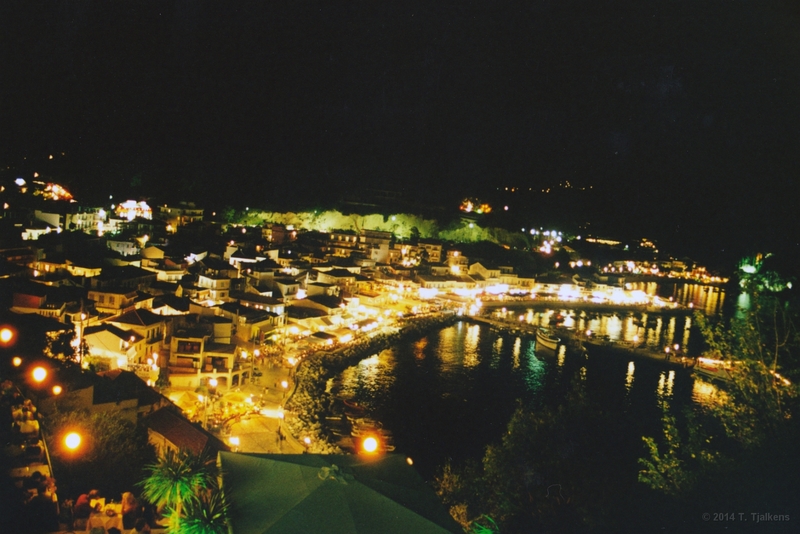 Parga. 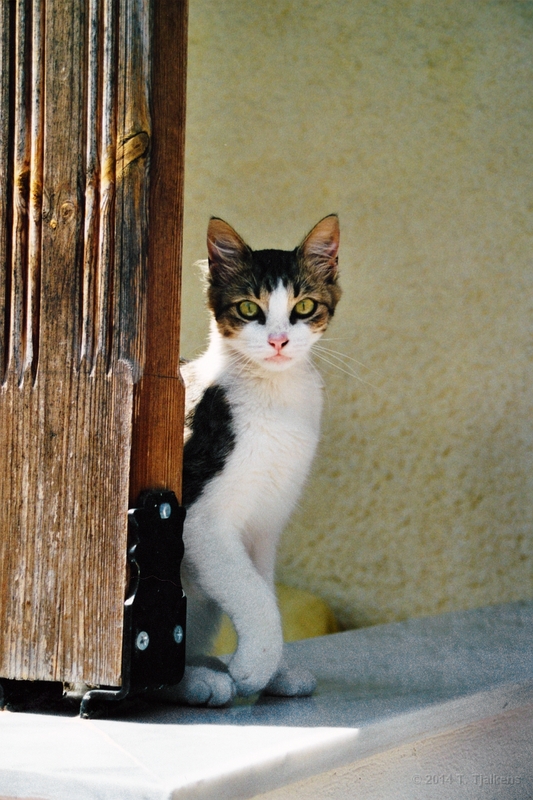 3 Cat behind a door in Parga. 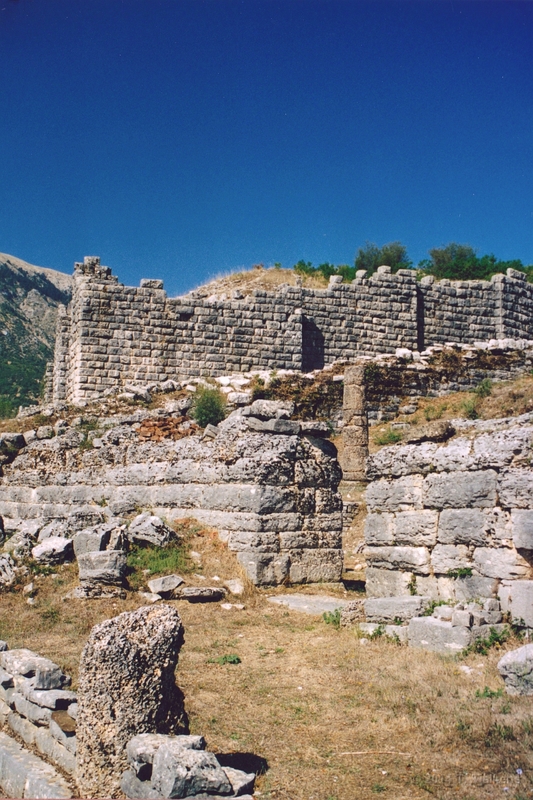 4 Amphitheater in Dodoni, this is also the spot where the oracle told her visions to the public. 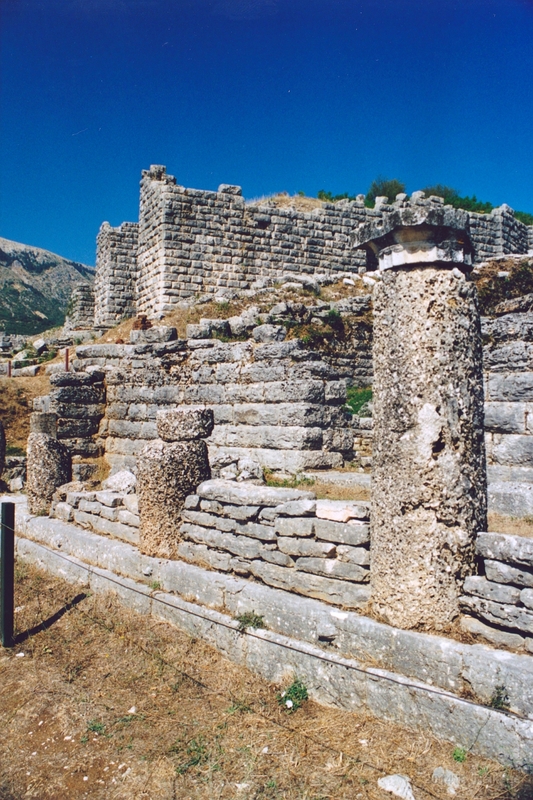 5 It is unbelievable that the old Greek could build walls with this huge, perfect fitting, rocks. Dodoni. 6 An opther view on the place where the oracle used to be. Dodoni. 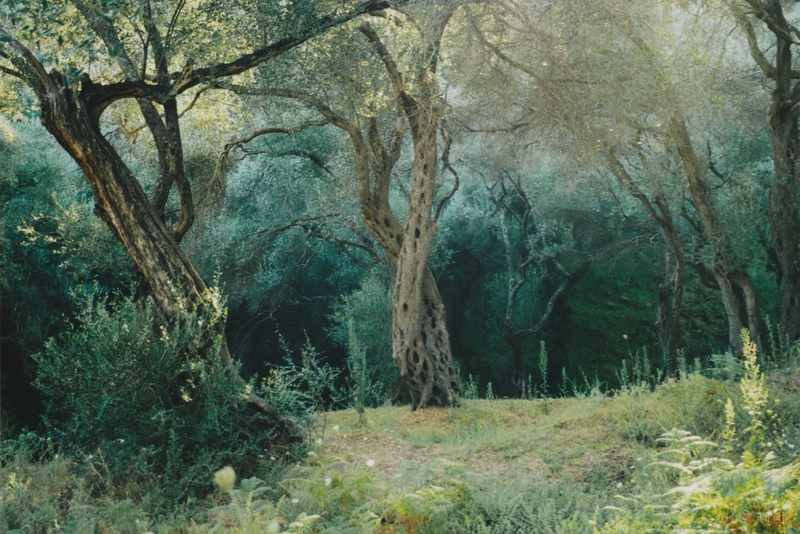 7 So much olive trees together gives a spooky green impression. 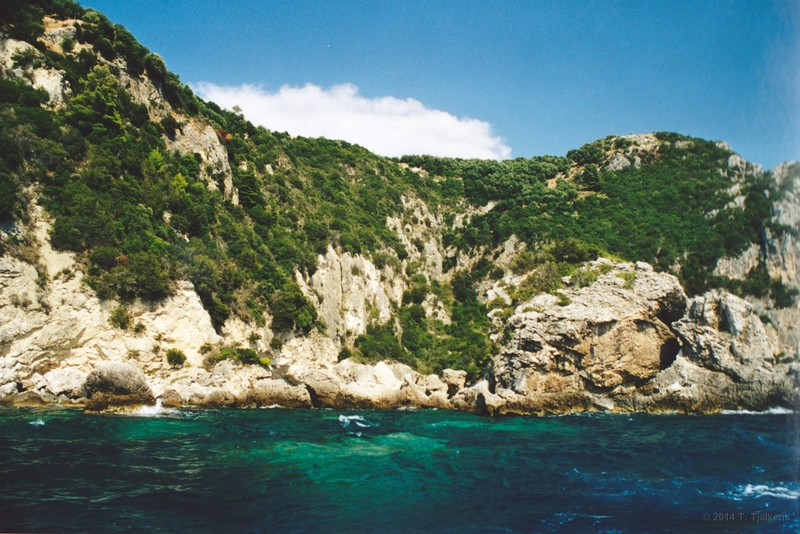 Near Parga. 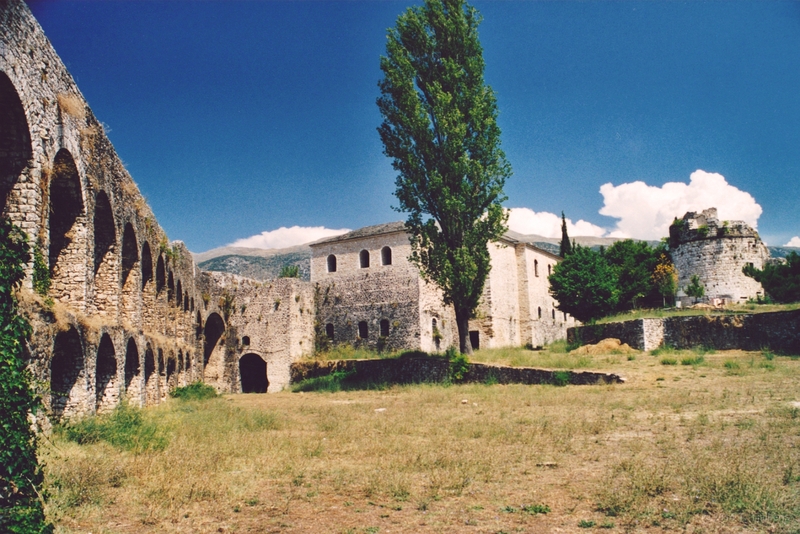 8 The burg of Ioannina, the new city has been build around it. 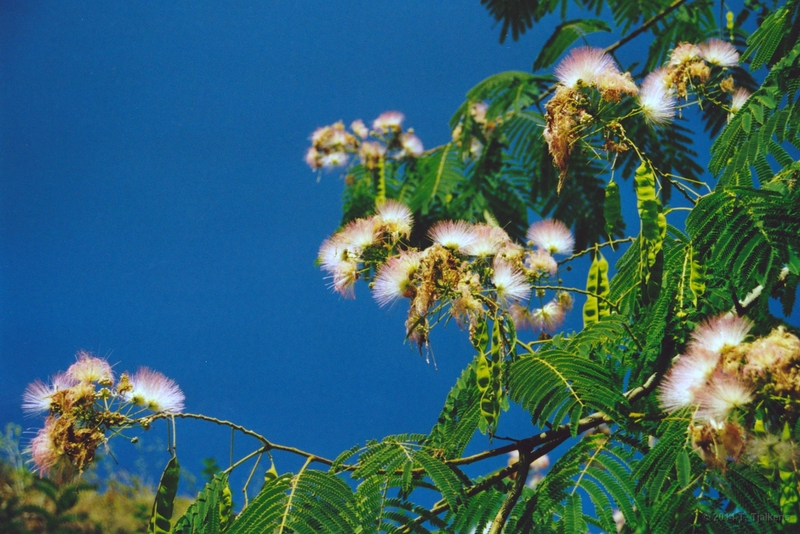 9 The Mimosa flower in Ioannina gives a little overexposure so the sky becomes dark blue. 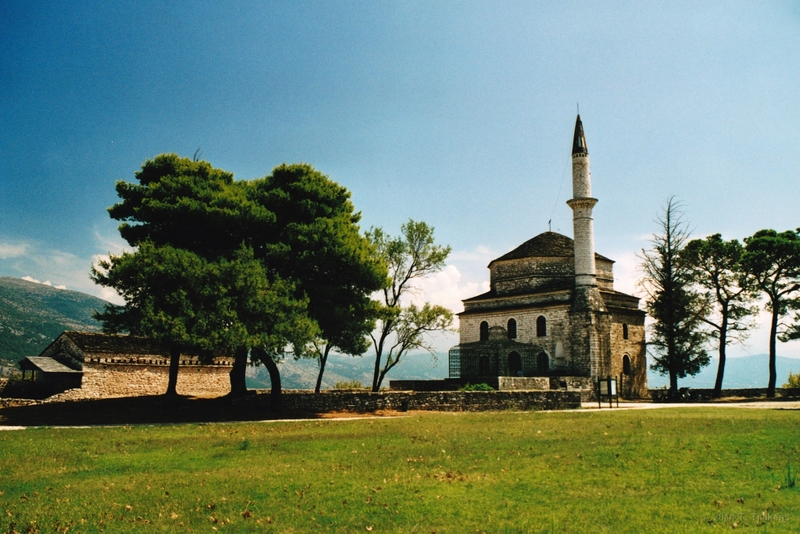 10 The grave and mosque Ali Pasha, the Turkish conqueror in Ioannina. 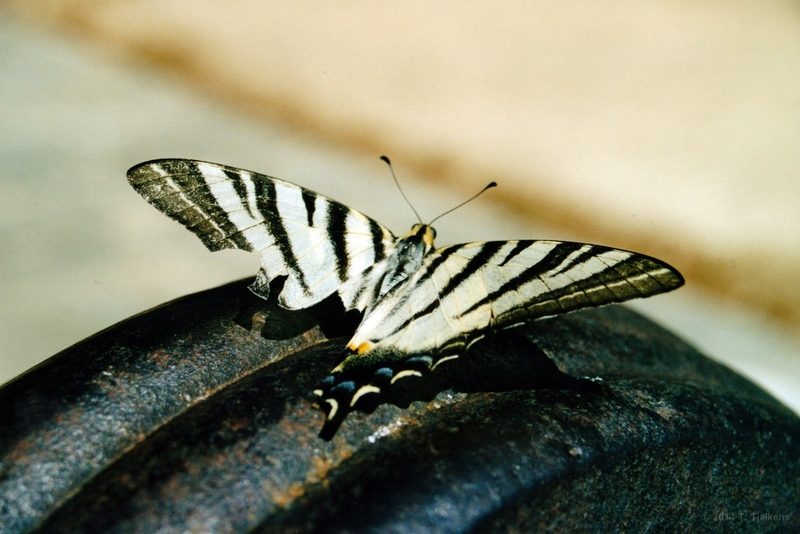 11 Swallowtail on a cannon near the mosque of Ali Pasha. 12 Flying back to Amsterdam, view from the plane. 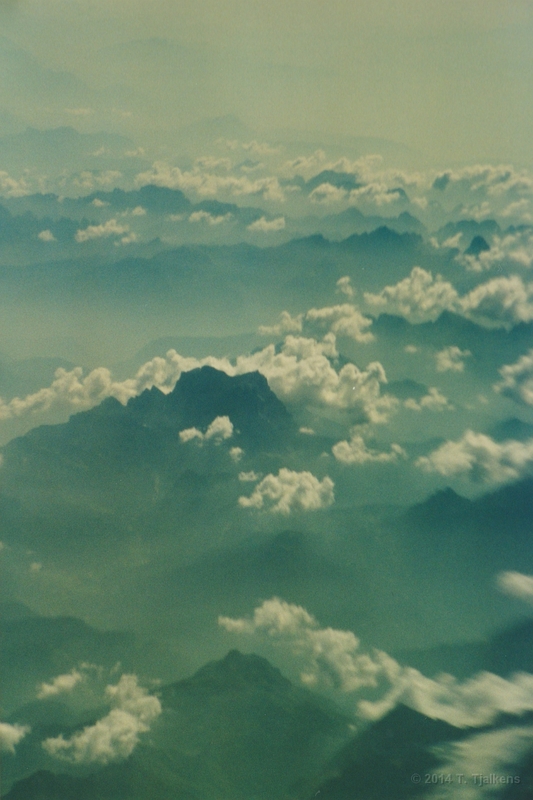 This are the Alps.